The self-driving cars components- The cost of these components have been discussed along with brands using them has been discussed. Self-driving cars equipped with amazing stellar technology is every car lover’s delight. As the technology advances, deployment of the self-driving cars begins which calls out for a massive shipment of the components that build them. As the race for various companies in the self-driving arena has already begun, the factor that will take a huge toll is cost. A newly automated self-driving car will cost about $300,000 to $400,000. Companies are not only trying to make autonomous cars better but also cheaper. Apart from car infrastructure, the cost of the Autonomous cars come in term of cost of Sensors, & Powerful Computers assuming that the vehicle has steering, Throttle & Braking actuation enabled within the car. It is the most important sensor of fully self-driving cars. Today the best quality lidar sensor is made by a company called Velodyne who sells it at a whopping cost of ~$75,000 for a top of the line lidar. Waymo and Uber are developing their own lidar systems. Currently Uber is defending a lawsuit filed against them for using Waymo’s Lidar system. The Tesla cars do not use a lidar system. 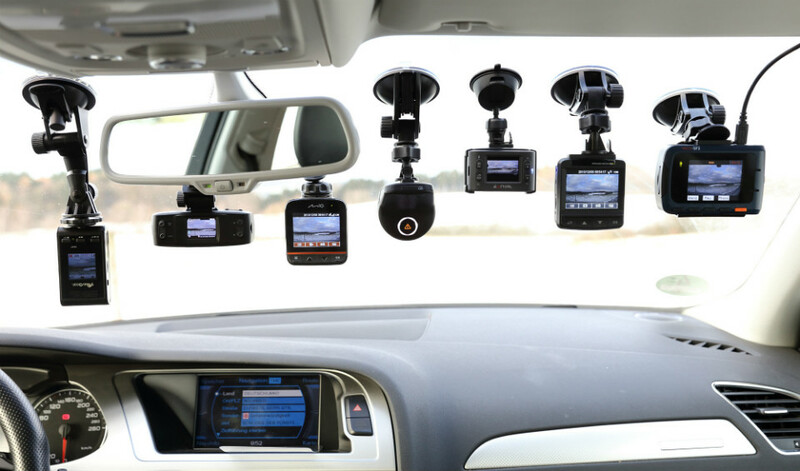 They have their own optical system with programmable cameras and radar that identifies objects in the environment. With the mass production and new techniques of making the product, cost of manufacturing a lidar has fallen. The rise of start-ups in the manufacture of lidar has seen the cost of lidar go down drastically. It has come down to $7000 and is further expected to go down to $250. With a new sensor platform built, the cost of a lidar unit has gone down to $3 per unit. The number of lasers attached to each unit has reduced which has led to this massive reduction in the price. Its expected with the introduction of Solid State lidars the cost and moving parts inside the lidars will be reduced. The industry is already seeing an introduction of 4d Radar and solid State lidars in range of $200. It monitors the vehicle’s surrounding. 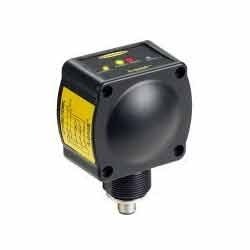 A radar sensor costs about $125 to $150 per unit for long range detection. The short range sensor is about $50-$100. An autonomous can use up to 6 Radars, with 4 Short Range Radars & 2 Long Range Radar Fitted at front and back respectively. The camera are the most inexpensive sensors in the market however it comes at the cost of performance as they take lot of computation for inferring information from images. The Single Mono ranges from $25-$150 and a single stereo camera range from $60-$200. In a TED talk, Elon Musk said that we can do much better with just a camera. Tesla widely focusses on the camera and neural vision. The Model S autopilot comprises of just radar and cameras. Among autonomous automakers, Tesla spends the most on cameras. The GPS along with tachometers, altimeters and gyroscopes provide the most accurate position. The cost of a normal layman GPS is $80 but for 3-dimensional high definition mapping with advanced GPS and customisations the cost can go up to $6000! The odometry sensor complements the GPS sensor in improving the location accuracy, which costs about $80-$100. The Ultrasonic sensors just measure the position of an object close to the car. It usually costs about $15-$20. An autonomous car has to process terabytes of data to enable a short trip, this data comes from Camera’s, Radar’s, Lidar’s GPU/IMU, and other sensors. However, most of the computation is taken for processing images into meaning information. This also means running AI algorithms for Detection & route planning which we know are computation expensive. Apart of CPU’s these computers are fitted with GPU’s that help in accelerating the processing. With a lot of companies entering into this sectors, we already are seeing a significant decrease in price. We expect the price for an entry level Self-driving computer to reduce around $150 in the next few years. The cost of Autonomous cars are very high as the technology is still not fit for market, a lot of startups are entering into space and challenging established companies for the technologies. The cost of the hardware is going to reduce as soon as the industry moves to mass produce autonomous car components. The enhanced Self-Driving Mode Kit will cost about $5000 and the full self-driving capability will cost about $3000. This system would take about 3-10 years to mature Fully Autonomous pods are still a bit far due to dependence on Infrastructure around the car. Many other companies believe like Tesla that full autonomy can be achieved without Lidars which proves to be the most expensive hardware in autonomous cars. Another start-up from Hungary AI-Motive follows the same approach as Tesla. They also rely only on camera-based thereby reducing the cost incorporated by lasers. Tesla and AI-Motive believe that the cameras are faster and cost-effective while Lidar is redundant. Many analysts have stated their opinions regarding the same where they have said that in harsh conditions the vision is impaired and the vehicle will be left handicapped. Companies like Waymo, Uber and Ford believe lidar is extremely essential as it provides the most accurate and precise data. Hence it forms a vital component of the autonomous vehicle. Thank you for shearing this informative article with us. Really all information are helpful.